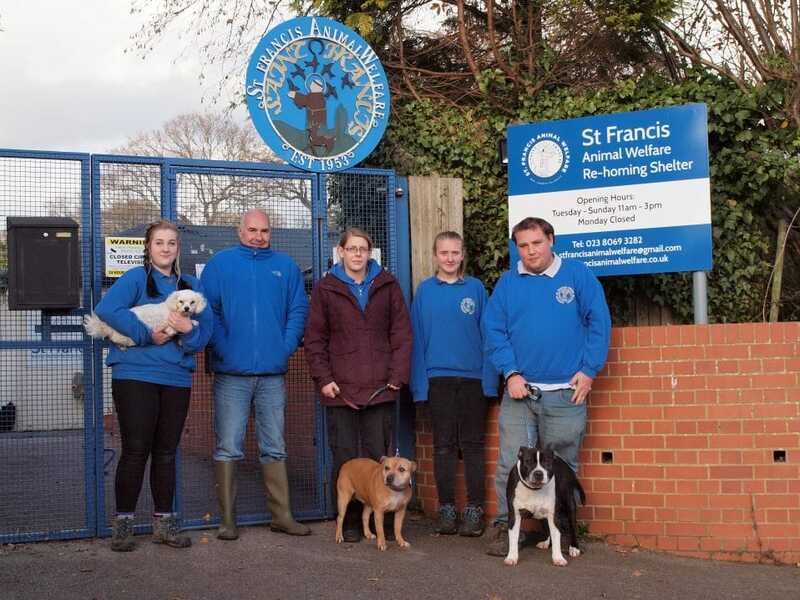 Staff and trustees of St Francis Animal Welfare shelter are desperately worried about plans for large new housing developments around Mortimers Lane, which, if permitted, could swallow up their shelter. Shelter manager Helen Shaw said, “We have a number of concerns. Drew Smith have actually included our land in their plan without even speaking to us. So we wrote to Phil Farminer at their Head Office about it several times but nobody has had the courtesy to even acknowledge our letters, let alone respond to our concerns. Frankly, we are disgusted. Presumably they have no concern for local people and organisations who will be affected, only for their own profits. Their plans show high density housing right next door to us. Being an animal shelter, our dogs often bark, including at night – it’s what dogs do! Our cockbirds crow from daybreak onwards. Having animal food around, we are constantly fighting a battle against rats. No-one would want to live next door to all that. Drew Smith clearly don’t care about the Environmental Health issues and what it would be like for people who would actually live in their proposed houses. The fields near here flood badly in winter. Building houses and roads here would make that many times worse. Increased traffic would be a danger to our dog-walkers, and if we were surrounded by houses, we’d need extra security fencing and floodlighting – money that should be spent on our needy animals. The Eastleigh full council meeting to decide these issues will be on the evening of 11th December at the Ageas Bowl. People are asked to go along and make their feelings heard.